Despite being landlocked in the south of Africa, Zambia is a nation with a beautiful and varied landscape. The country has a mixture of hills, mountains, and plateaus, interlaced with rivers such as the Kafue, the Luangwa, and the famous Zambezi. Much of Zambia’s tourist appeal lies in its vast expanses of unspoiled nature ripe for authentic safaris, though there is also much to see & do in the major cities. 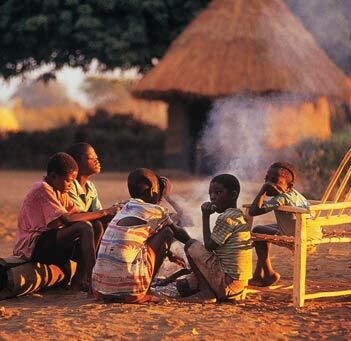 Check out a few of our favourite highlights perfect for Zambia group tours. Livingstone: Named for the explorer Dr. David Livingstone, Livingstone was once the capital of the region during British rule. Remnants from the colonial days can still be seen in the Edwardian buildings that line its main road. However, much of Livingstone’s modern appeal is due to its close proximity to the Zambezi River, making it popular as a starting point for photo safaris and other adventure-oriented activities. Oh, and by the way, it’s also right next to the largest waterfall in Africa as mentioned below. 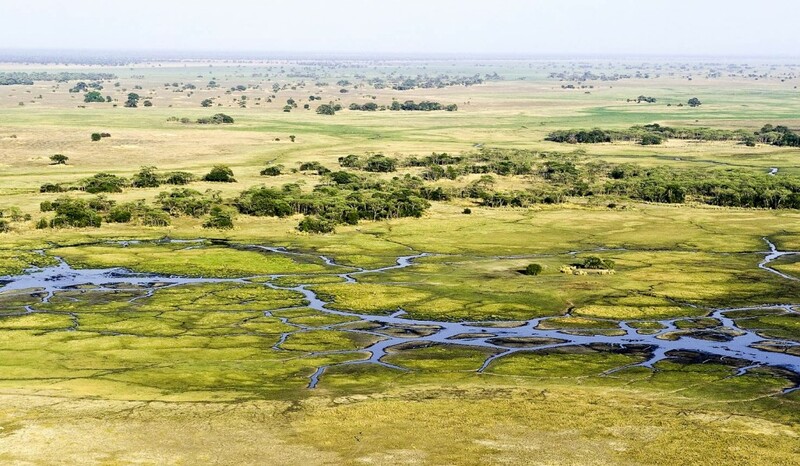 Kafue National Park: Although it is the second largest national park in all of Africa at an astonishing 22,400 square kilometres, Kafue National Park remains little-known compared to most of the countries vast wilderness. In part, this is because it is also one of the least explored regions in Zambia. Much of its landscape remains untouched. For tourists interested in seeing untamed wilds up close and personal, this represents both challenges and opportunities. 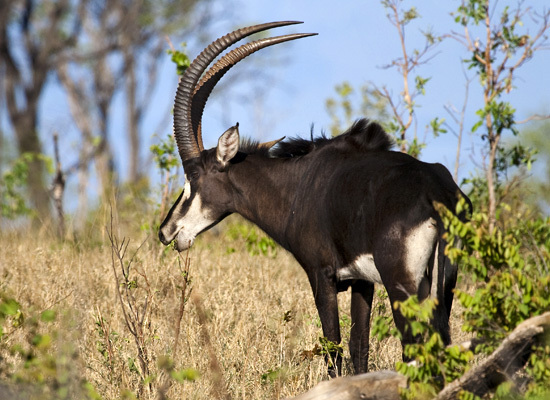 Kafue offers endless off the path experiences making it a must-see for adventurous travelers. Victoria Falls: Called the “Smoke that Thunders” by native tribes, Victoria Falls sits on the border between Zambia and Zimbabwe. It is both a spectacular sight and a spectacular sound, consisting of a single plummet that varies between a heart-stopping 300 and 900 feet in height. Despite the risk of falling over, some of the most adventurous visitors swim in the Devil’s Pool, close to the edge of the falls and only accessible on the Zambian side. 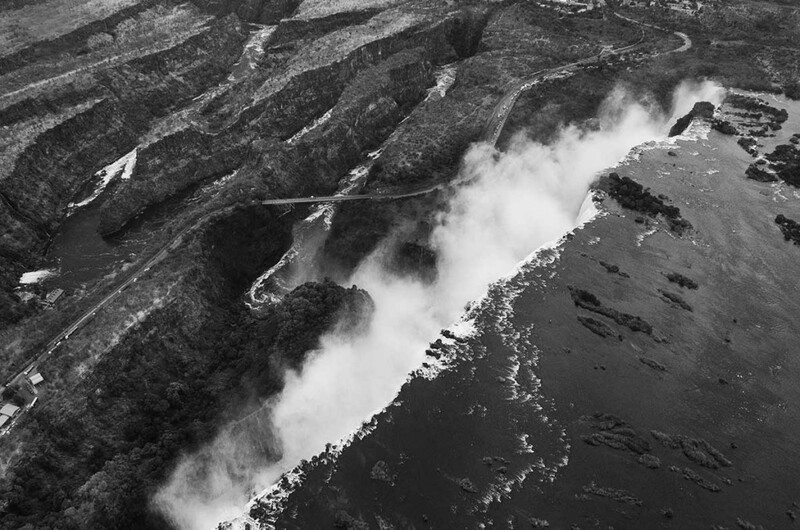 Zambia is continuing to create the infrastructure needed to support a regular stream of tourists, and is rapidly becoming more popular each year. Now is the time to explore this great country before it becomes too crowded with tourists. Check out our travel club’s awesome Zambia luxury safari! Don’t miss it! I would like info on the 2016 trips to both Zambia and Botswana. It said a daily itinerary as available by going to your website. I would also like information on air reservations for both trips as I would like take the extension.